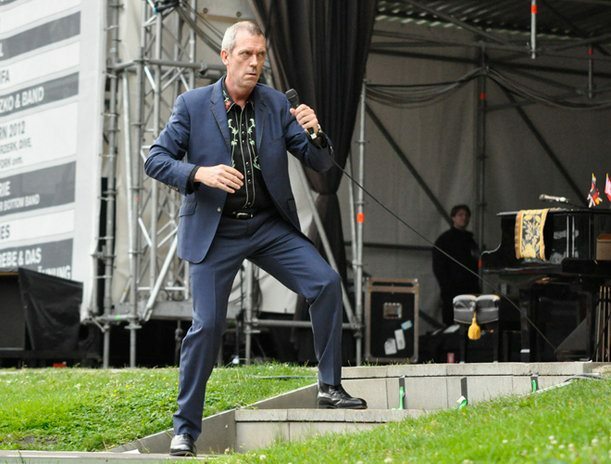 Hugh Laurie concert at the "Stadtpark Freilichtbühne" - Hamburg 15.07.2012 . . Wallpaper and background images in the Hugh Laurie club tagged: actor appearence public 2012 let them talk concert house md laurie hamburg.